Salem is a city in Salem district in the Indian state of Tamil Nadu. It is located about 160 kilometres (100 mi) northeast of Coimbatore, 186 kilometres (116 mi) southeast of Bangalore and about 340 kilometres (210 mi) southwest of the state capital, Chennai. 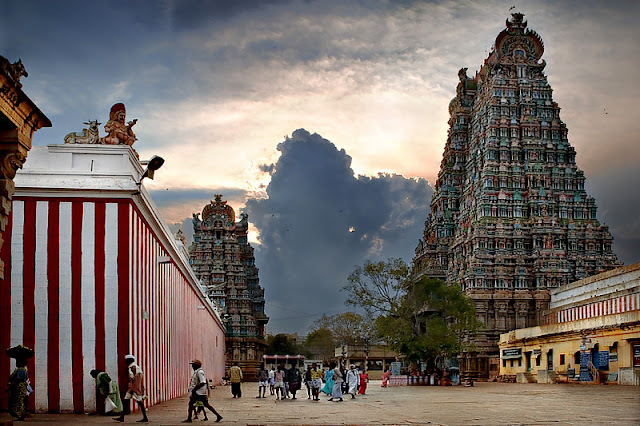 Salem is the Fifth largest city in Tamil Nadu by population and covers 91.34 km. Salem is a major textile centre in Tamil Nadu, with more than 125 spinning mills, weaving units and garment units. Until the 1960s, it had less few spinning mills. Private handloom weaving began to increase in the region after the 1960s and during the 1980s, the textile industry expanded with major spinning mills and dying units established supporting the industry. The area also houses a number of sago factories for the production starch. In Salem district, 34,000 hectares (130 sq mi) of land are devoted to cassava and 650 industrial units are engaged in tapioca processing. In 1981, the Salem Starch and Sago Manufacturers Service Industrial Co-operative Society (SAGOSERVE) was established to promote the sago industry and nearly 80 percent of the national demand for sago and starch is met by SAGOSERVE. In and around Salem cassava yields are 25–30 tons per hectare, one of the highest in the world; the national average is 19 tons per hectare, and the world average is 10 tons. The Salem Steel Plant, a unit of the Steel Authority of India, produces cold-rolled stainless steel and a hot-rolled stainless-carbon steel alloy. The plant is being expanded and modernised, with plans for steel-melting and continuous-casting facilities. The Southern Iron and Steel Company (part of JSW Steel) have their first integrated steel plant in Salem for the production of TMT corrosion-resistant bars and alloy steels. The Salem region is rich in mineral ores, with some of the largest magnesite and bauxite deposits in India. Public and private magnesite factories include Burn Standard and Company, Dalmia Magnesites and Tata Refractories. The Leigh Bazaar is the region's largest market for agricultural products. The Tamil Nadu government and the Electronics Corporation of Tamil Nadu are planning a 160-acre (65 ha) IT park in the city. The Steel Authority of India is planning a 250-acre (100 ha) steel special economic zone in its Salem plant, and an electrical and electronics industrial estate is in the Suramangalam area of the city. 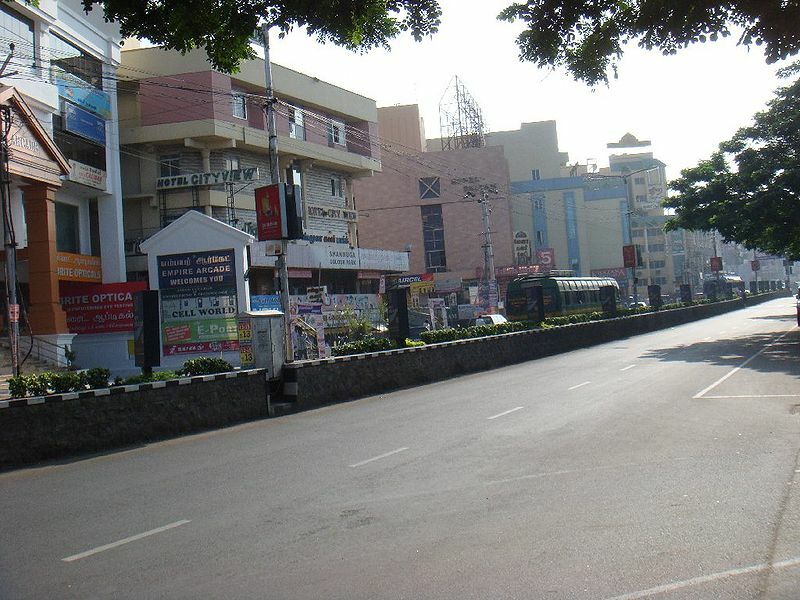 Salem has six arterial roads: Omalur Road, Cherry Road, Saradha College Road, Junction Main Road, Gugai Main Road and Attur Road. Three National Highways originate in or pass through: NH 44 (Srinagar – Kanyakumari), NH 544 (Salem – Kochi via Erode and Coimbatore) and NH 79 (Salem – Ulundurpet). Salem is the headquarters of the Salem division of TNSTC. The city has two major bus stations: the MGR Integrated Bus Terminus in Meyyanoor and the Town Bus Station (Old Bus Stand) in the town area. Intercity and interstate routes and private buses originate at the Central Bus Stand, and local buses originate at the Old Bus Stand. The Anna Flyover is the oldest in the city, and the Trumpet Interchange was built in the realignment of NH 544 to ease traffic towards Coimbatore. 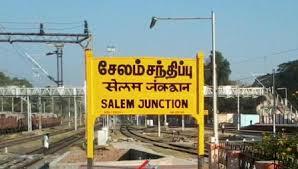 Salem Junction is located in Suramangalam, 5 kilometres (3.1 mi) west of the city. In 2005, the Railway Board approved the creation of a Salem railway division from Palakkad and Tiruchirapalli divisions. It is the fourth-largest of the six Southern Railway zone divisions. Salem Airport is located on the Salem-Bangalore Highway (NH 7) in Kaamalapuram about 15 kilometres (9.3 mi) from the city. 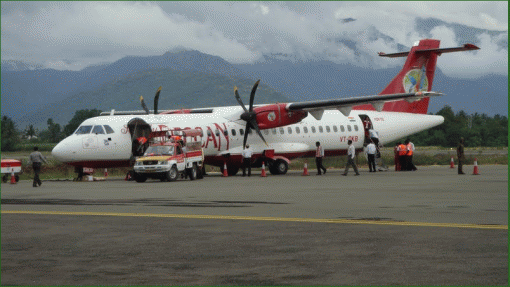 Airports Authority of India (AAI) opened the airport in 1993 for commercial operations. Kingfisher Airlines flew from Chennai but ended its service in 2012 due to low occupancy. The nearest major airports are Tiruchirappalli (152 km) and Coimbatore (159 km). No Comment to " SALEM - Industrial Development Post Independnce "